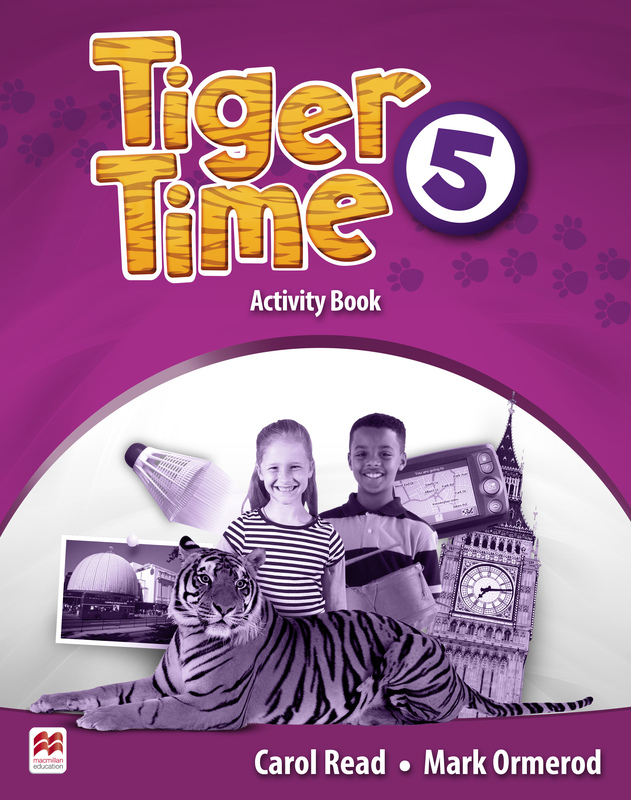 The Activity Book offers further skills practice by complementing the Student’s Book and provides activities that support mixed-ability classes. Children’s literacy skills are developed throughout, while key language is learned and reinforced. There is also extra external online exam preparation and reading material available.